It's about that time in summer for a new refreshing cocktail recipe! 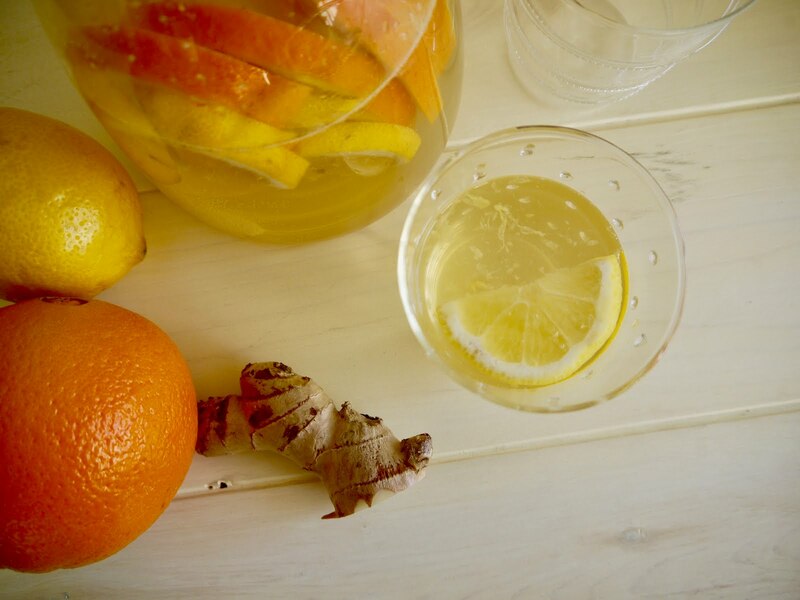 This is a new twist on a classic, prep-ahead white sangria. This one is sure to be the hit at your next get together--- or otherwise ho-hum Thursday night. Combine all ingredients in a pitcher and refrigerate for 3 hours prior to serving. Enjoy! How about a new spin on an easy appetizer? This one's so easy to whip up on short notice. And it's healthy! You can find the spicy Japanese togarashi seasoning at a specialty grocery, such as World Market. It's a combination of sesame, orange peel, chiles, and nori. Steam edamame in microwave, or in steam pan over boiling water until cooked though (follow specific package directions). In a small skillet, heat remaining ingredients over medium high heat. 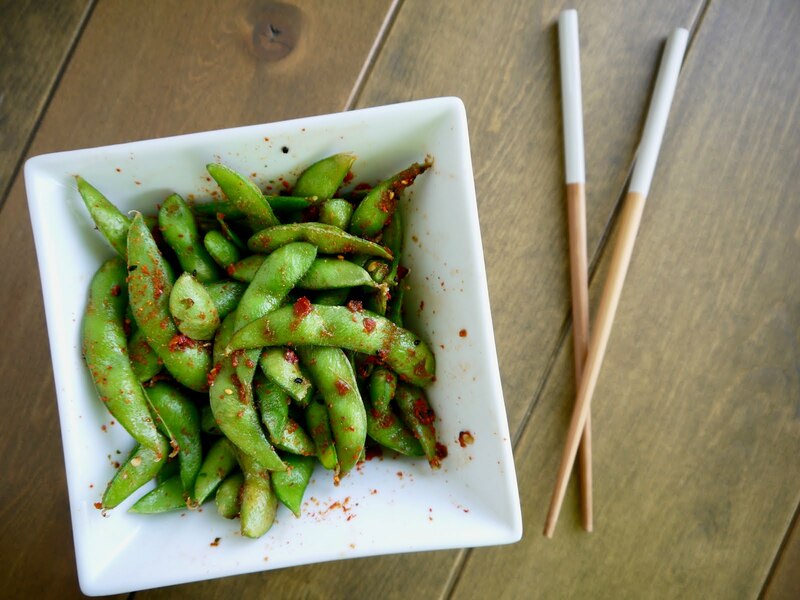 When edamame is cooked, transfer to a serving dish and pour over hot seasoning mixture. Toss to coat and serve immediately!